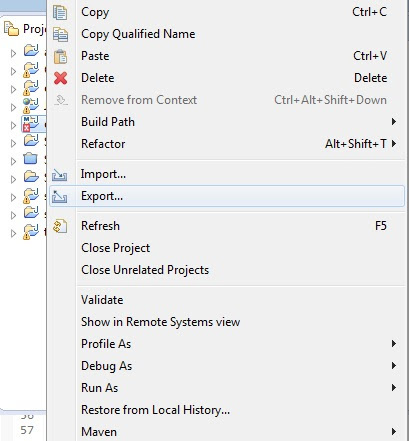 Download TestNG from the Github ( https://github.com/cbeust/testng-eclipse ). Once you download the ZIP file, extract it. 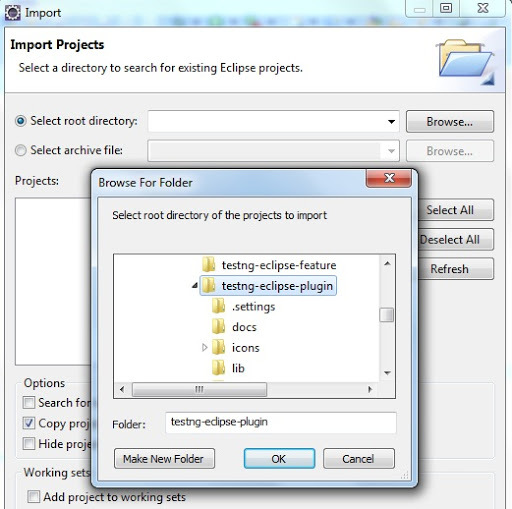 Now you can see testing-eclipse-plugin folder in it. 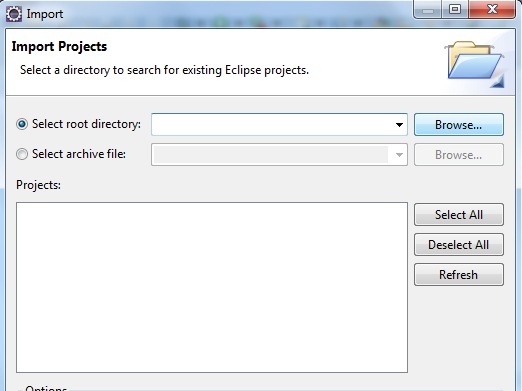 This is the Eclipse plugin project that we have to build. 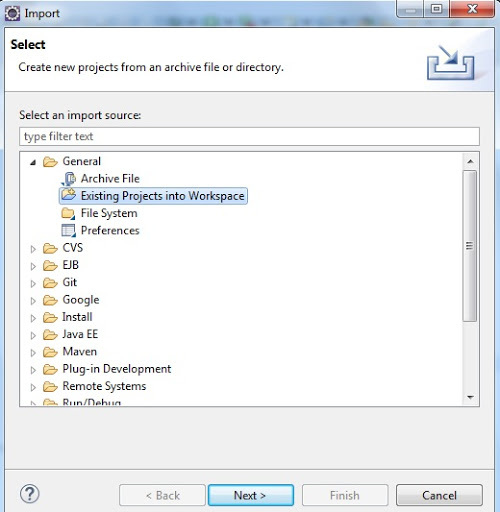 Click on "File > Import"
Now select "General > Existing Projects into Workspace"
Now select the folder "testing-eclipse-plugin"
Now right click on the project and click on "export"
Now select "Plug-in Development > Deployable plug-ins and fragments"
I installed successfully but I am getting following error while running testng test in eclipse(no issues while running from mvn test). Can you please suggest how could i solve this issue. I am facing the same issue , can any one please explain??? I was trying to install TestNG plugin from last few days but i could not found any solution. Now TestNG is installed successfuly with above process. kya ilaaj dhundha hain hats off to you buddy. 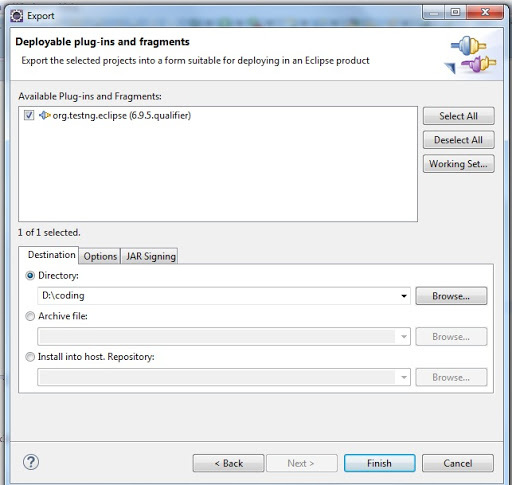 When am installing Testng plugins i got below execption eclipse.Please help me to reslove this. Hi. This was really cool. 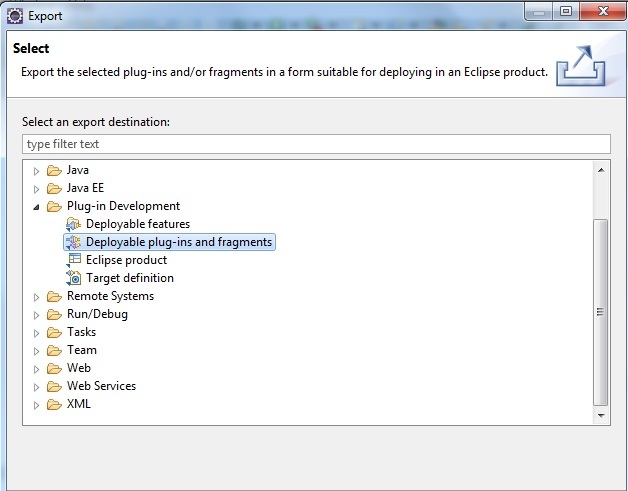 Can u pls tell me How can we do similar installation for Maven in eclipse..? I have installed testng in ecplise kepler but unable to view in prefaces. Need help. 'Export Plug-ins' has encountered a problem.